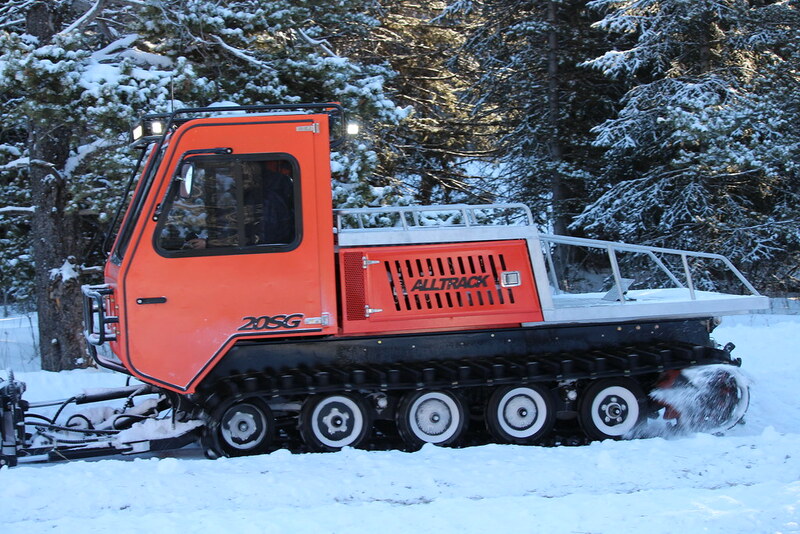 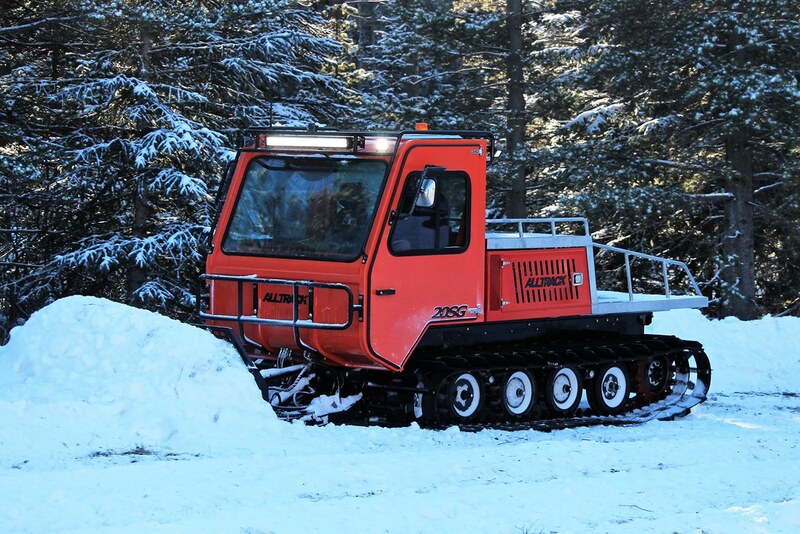 Introducing the all new 20SG , The newly devolped tracked vehicle designed with winter conditions in mind. 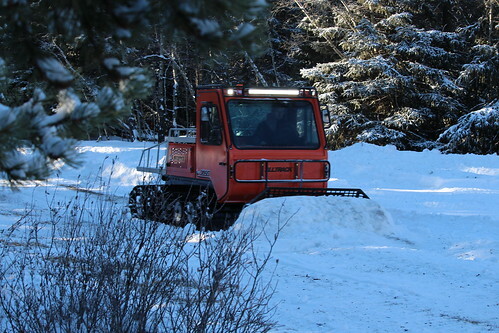 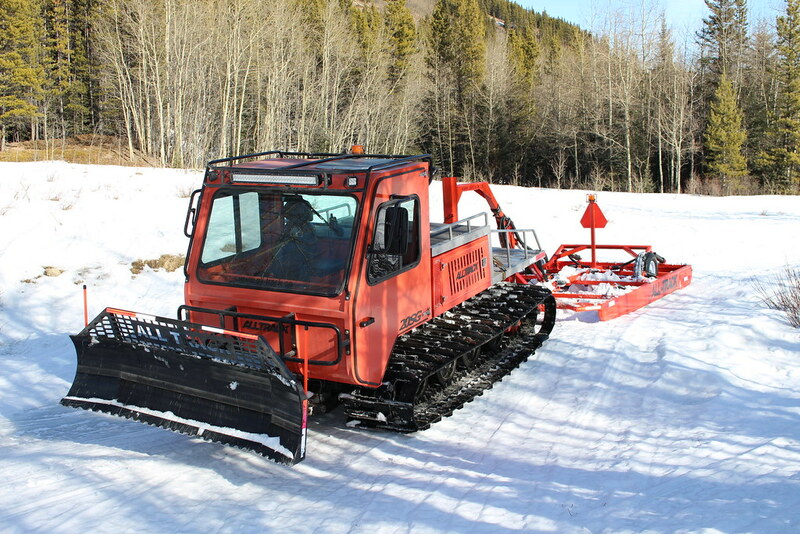 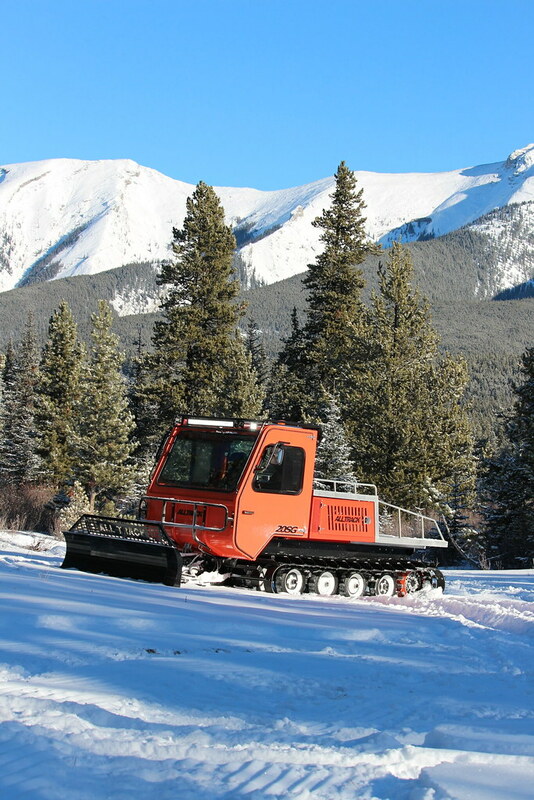 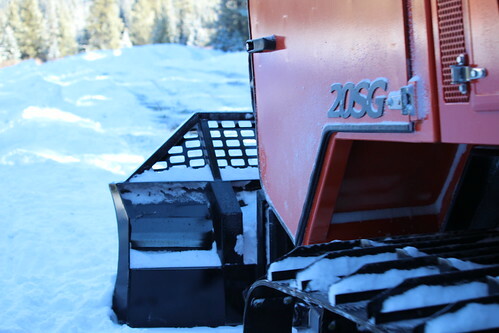 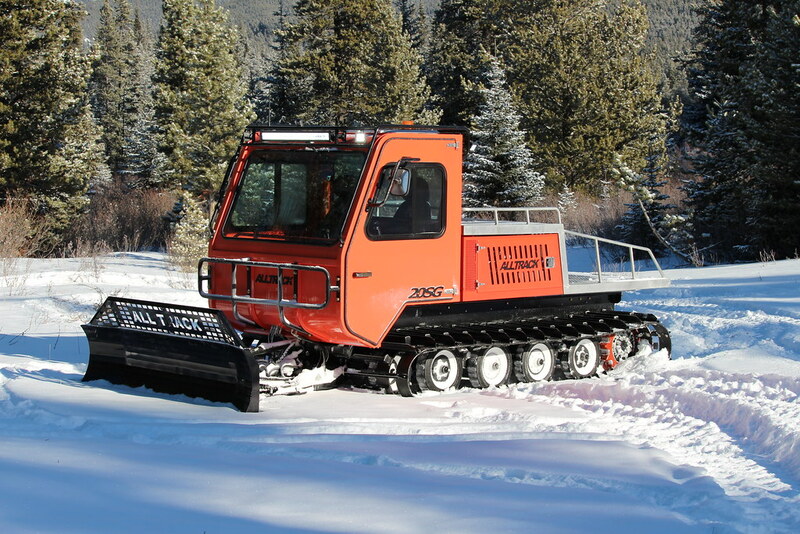 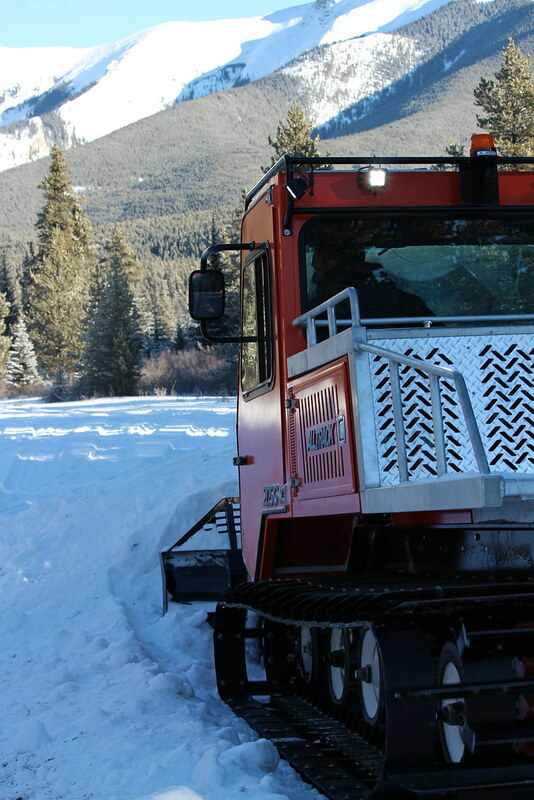 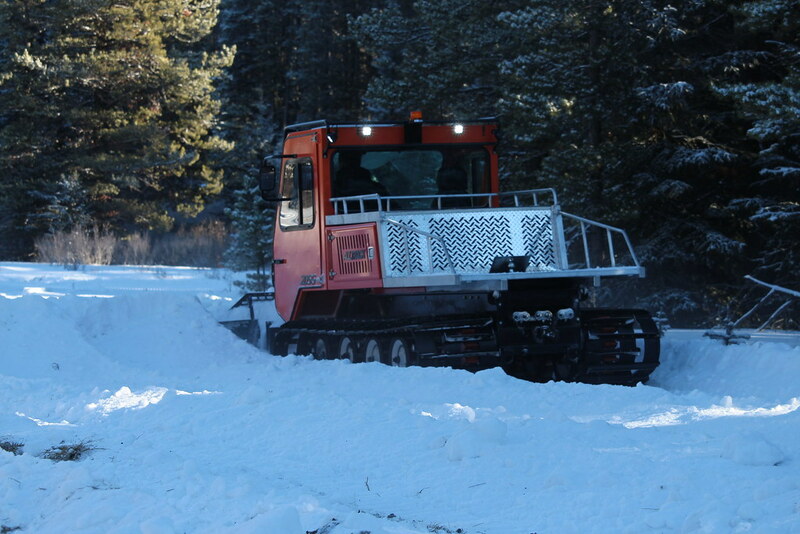 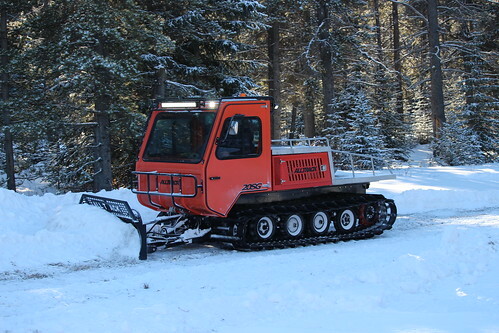 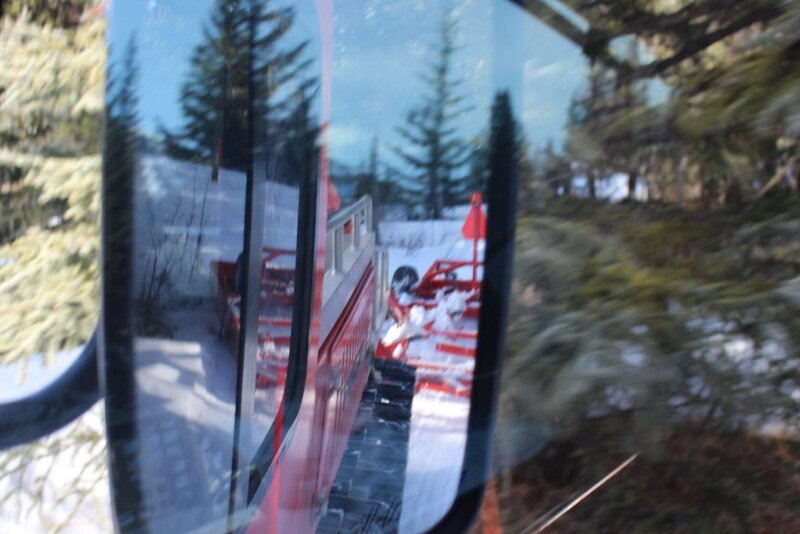 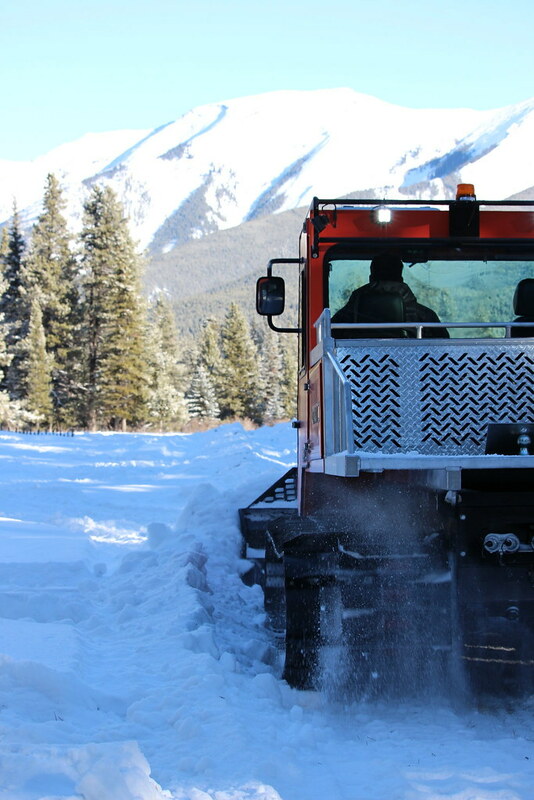 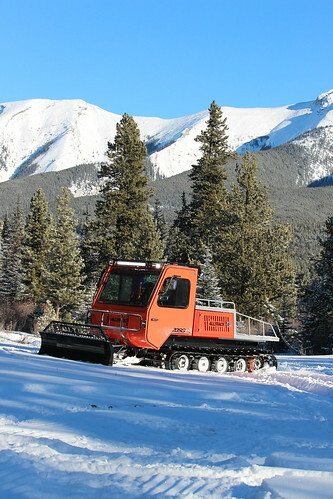 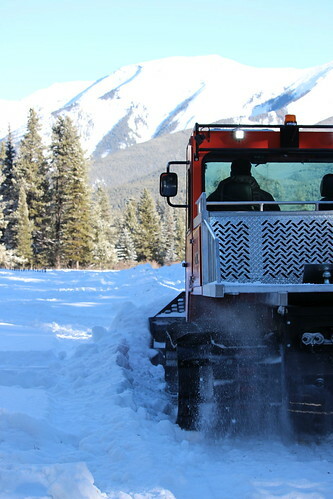 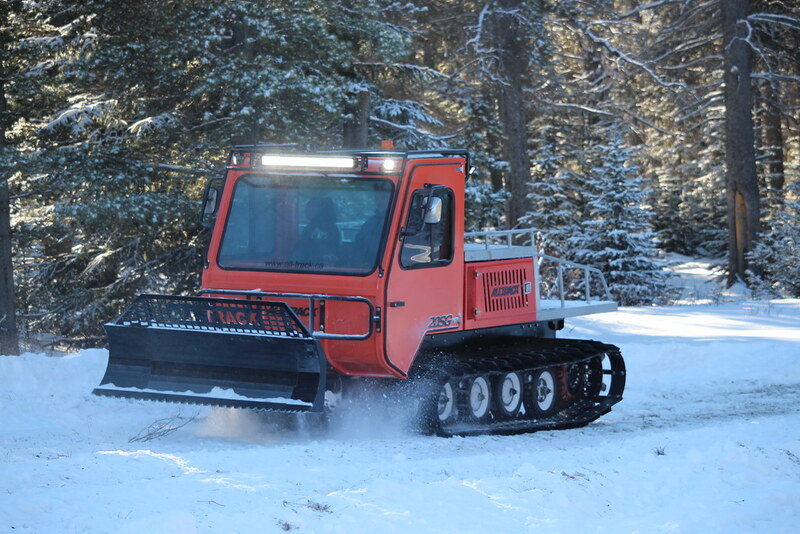 Equipped with wide winter style tracks, 8-Way U shaped blade and 3 port rear hydraulics its ready for any application from trail grooming to search and rescue. Equipped with a industry standard Quick attach boom its ready for skid steer implements including buckets and flail mowers. Its heavy duty design and construction ensure its up to the task your trail system requires. 4281 - 23 Street N.E. 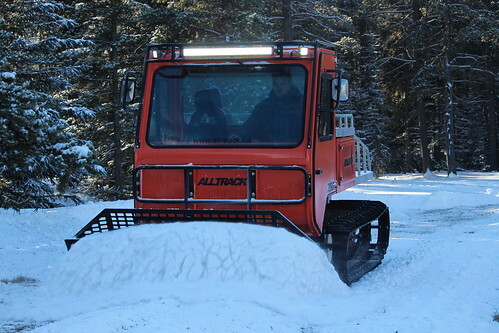 Copyright (2014) AllTrack Inc. | Web Design, Web Hosting and Strategic Online Marketing by CanadaWeb Inc.